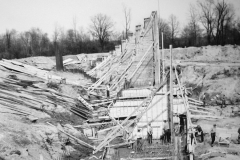 The earliest known inhabitants of the Holloway area were native Indians, dating back to 700 BC. 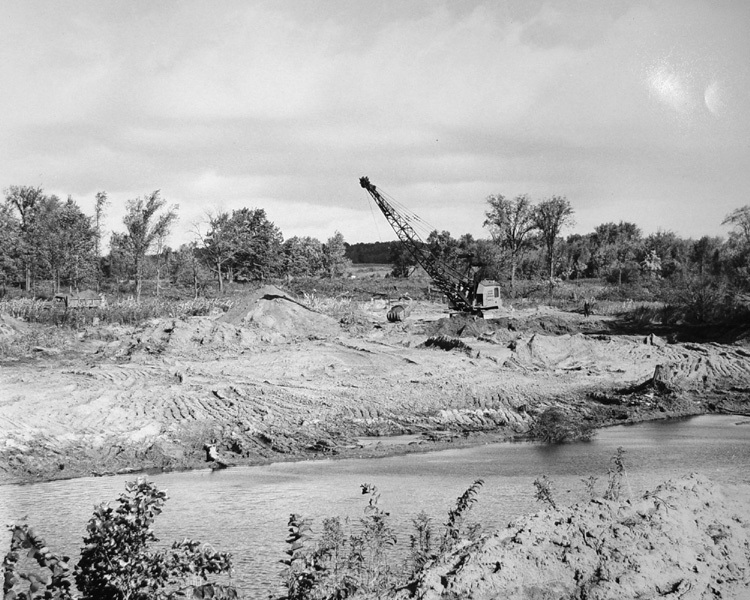 The fertile land, rich forests, abundant wildlife, plentiful sugar maple trees and flint stone along the riverbanks were all desirable. 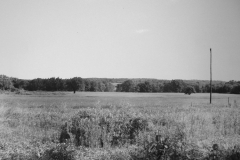 The Treaty of Saginaw in 1819 put the land in the white man’s hands. 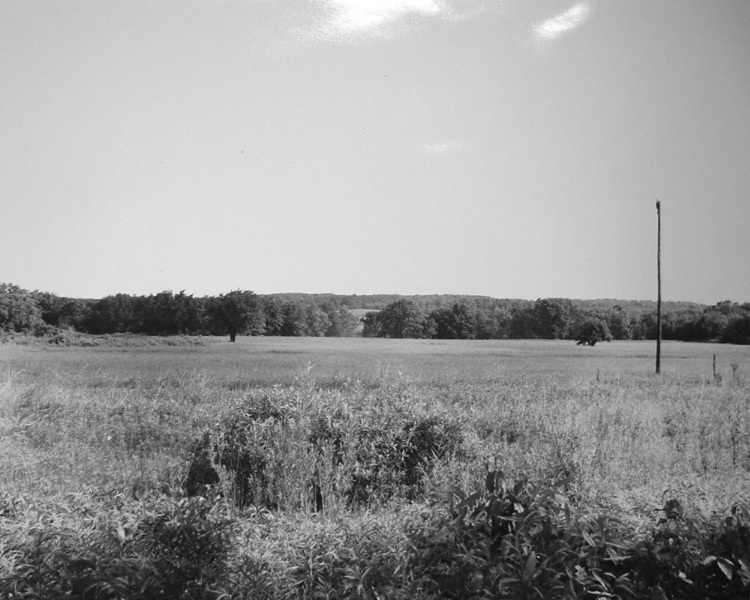 The site of present day Columbiaville was a major confluence of Indian trails which together with the Flint River became the main travel ways of fur traders and white settlers. 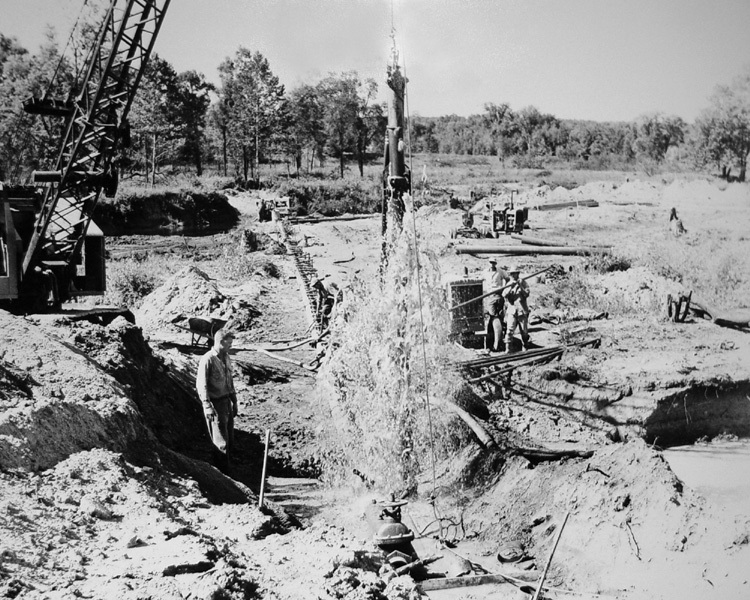 The towering white pine trees of northern Lapeer County attracted lumbermen who were fabulously successful from 1850 to 1871. 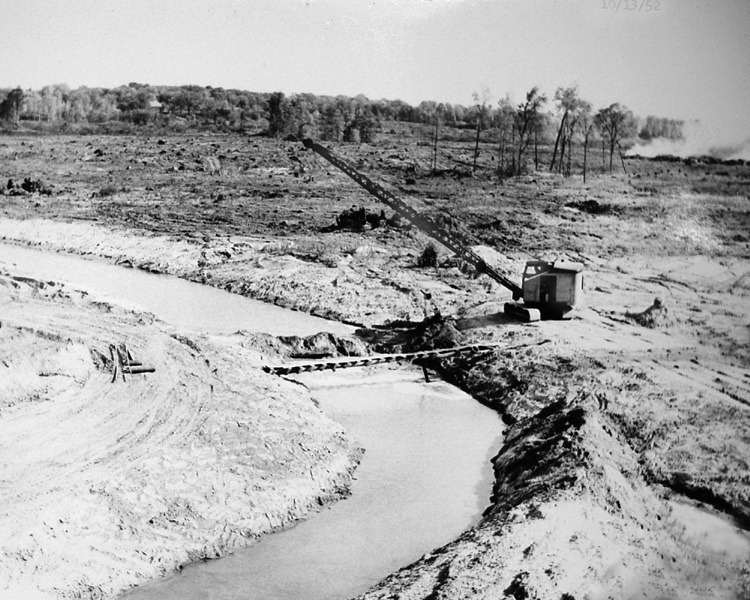 The Flint River was a virtual logging highway, crammed full of logs in the Holloway each spring. The huge trees were manufactured into pine lumber in dozens of sawmills and shipped out of Flint by train. 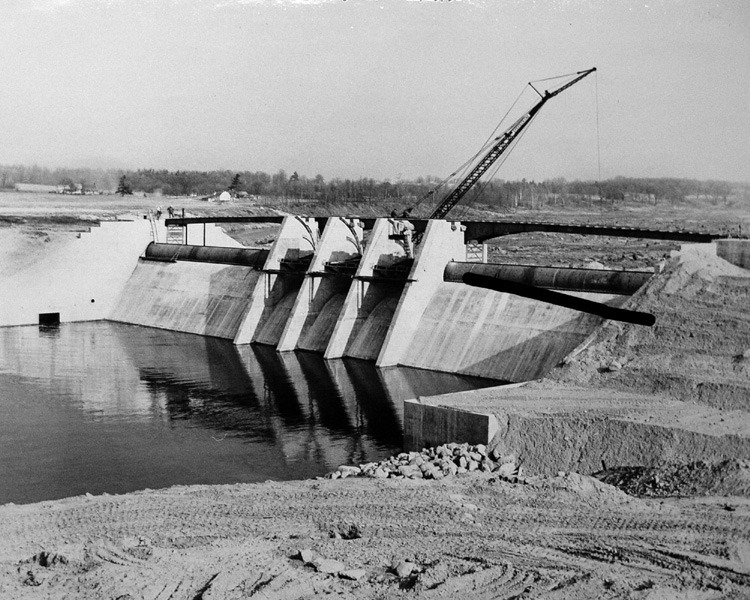 Earl L. Holloway, the longtime head of the Flint Water Plant during the 1940s held what his critics called a “wild dream,” the creation of a huge reservoir on the Flint River to meet the growing demand for drinking water by residential and industrial users in the City of Flint. 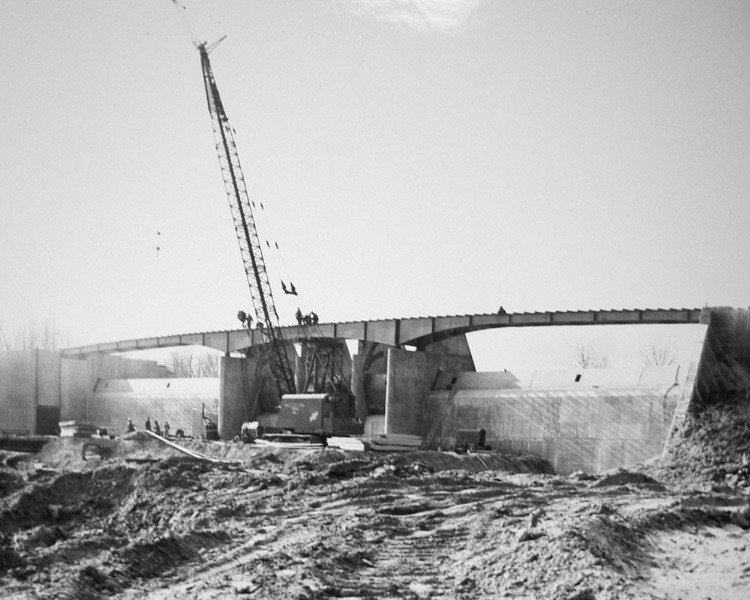 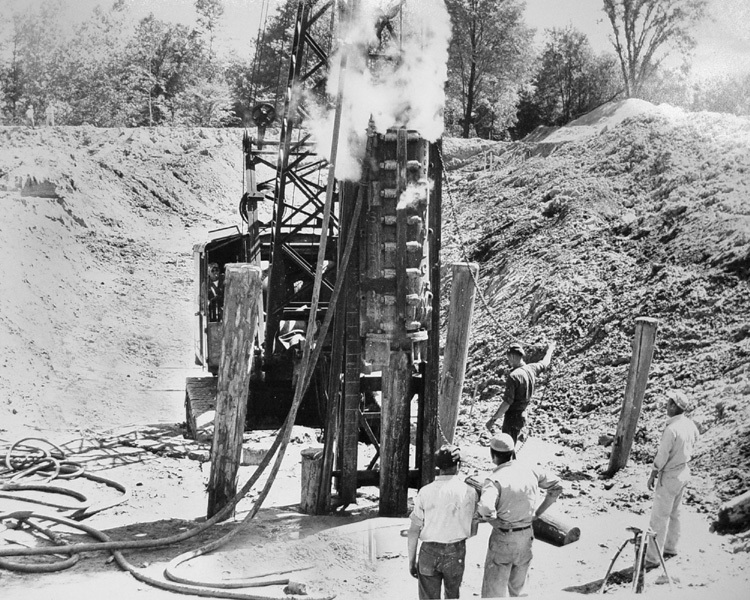 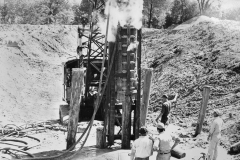 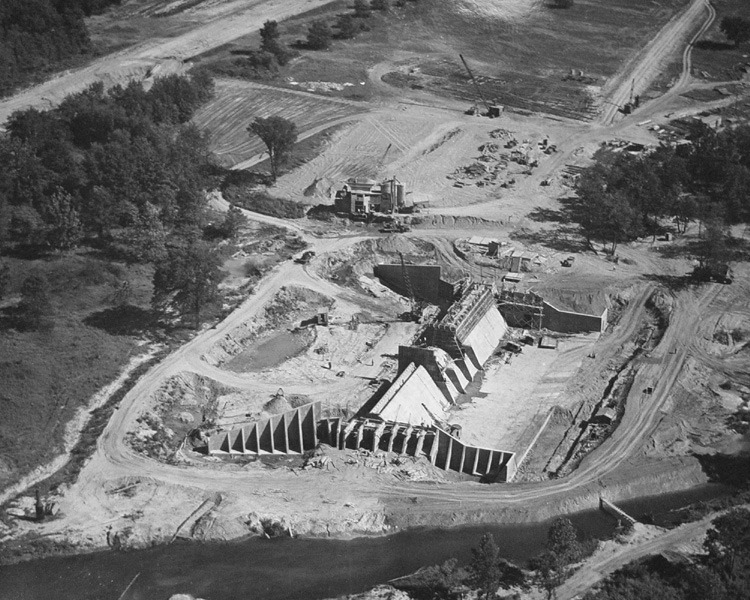 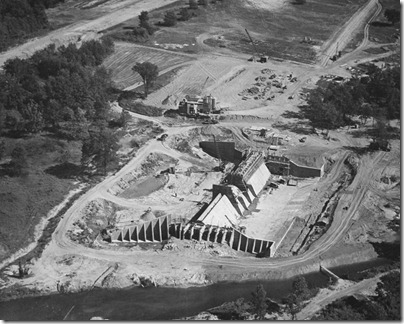 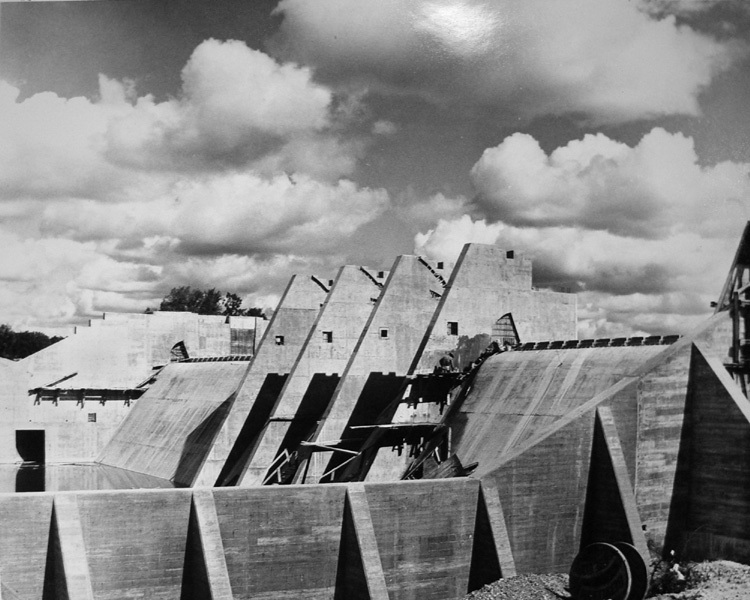 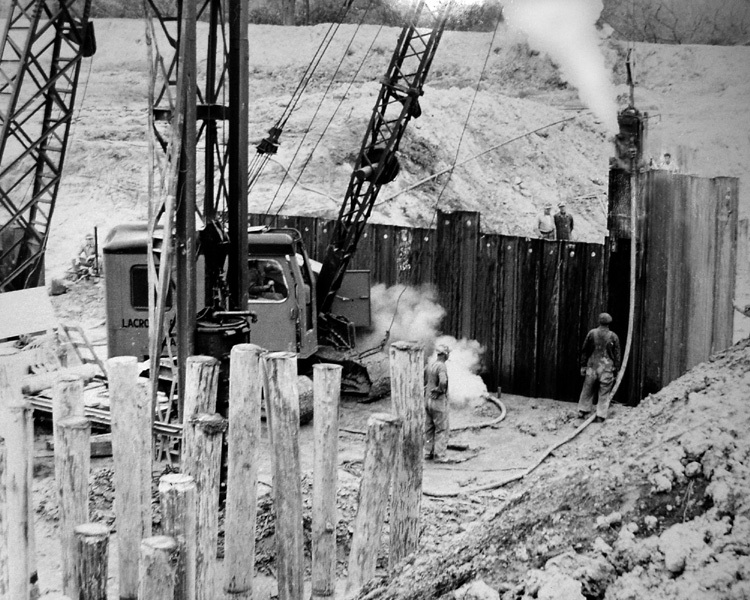 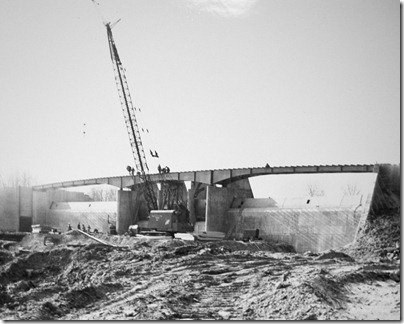 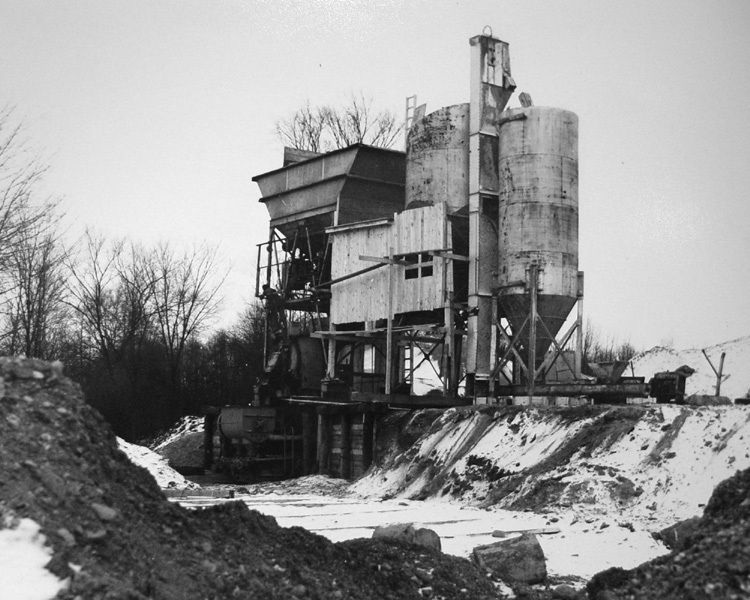 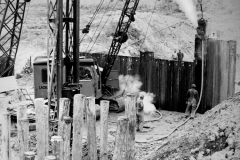 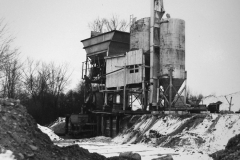 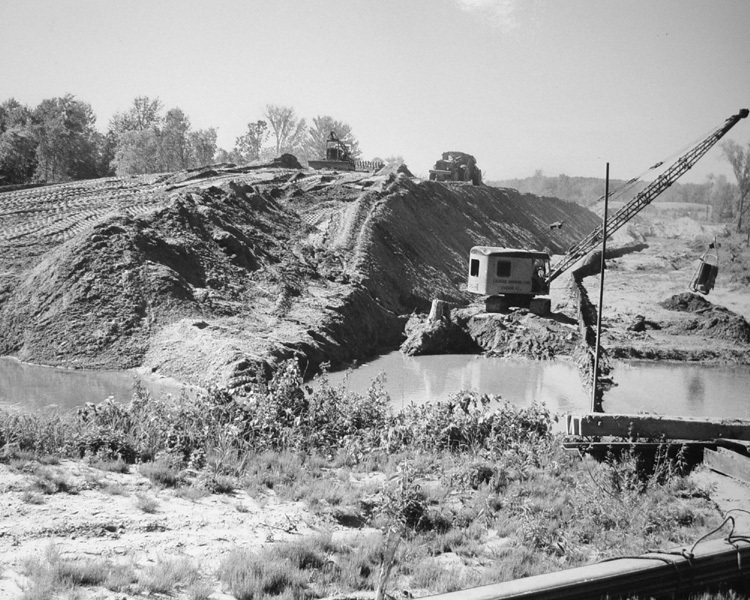 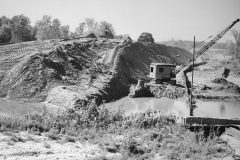 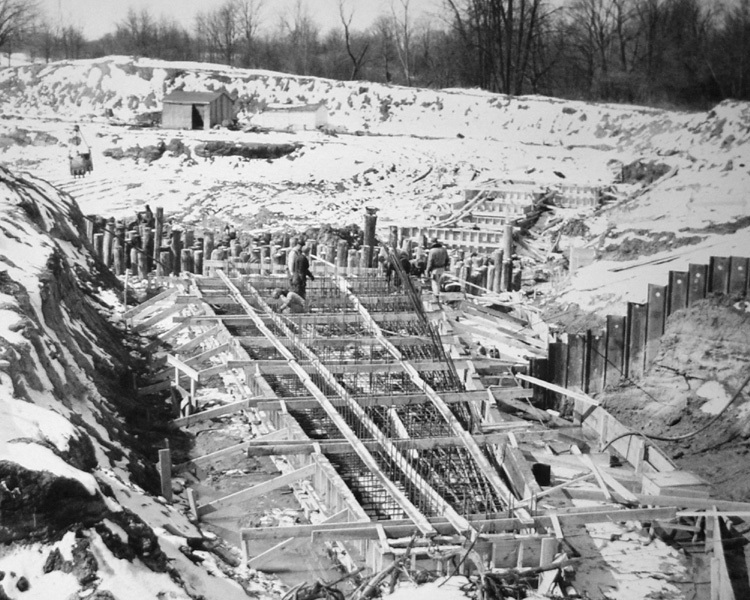 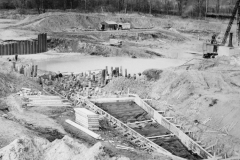 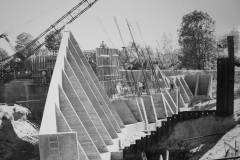 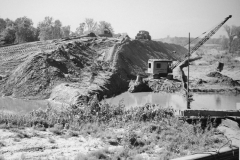 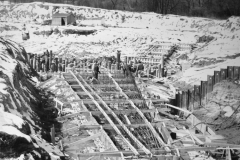 In 1955, after years of debate and water restrictions, a dam costing $1 Million dollars was placed on the Flint River and the reservoir area was prepared. Water was backed up 8 miles, 2000 acres of land was flooded, and numerous bridges and roads located. 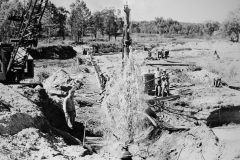 In 1968, the City switched to the City of Detroit water system as its source. 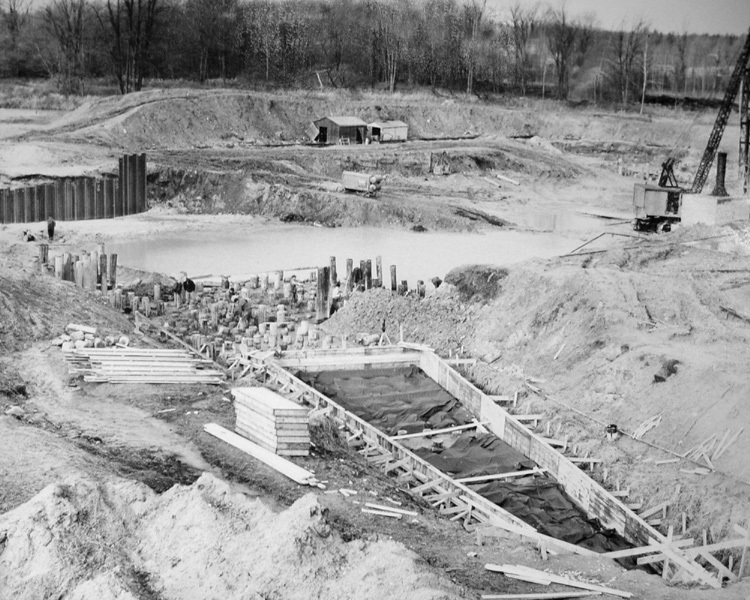 In 1970, with the Holloway Reservoir no longer needed for drinking water, the Genesee County Parks and Recreation Commission called for the creation of a vast regional park. 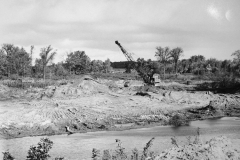 The City of Flint turned the 2000 acre waterway over to the Park’s for recreational development. 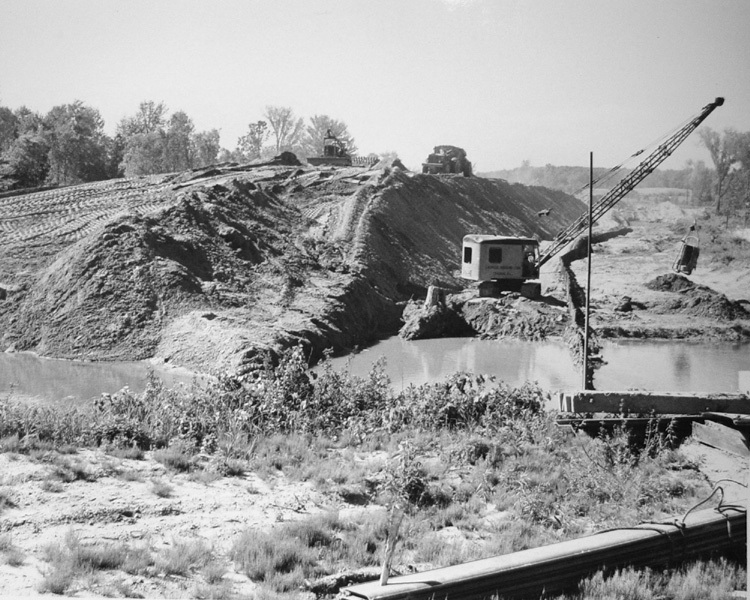 Other land grants and aggressive acquitions by the parks during the 1970s resulted in approximately 3,500 acres of park land for campgrounds, boat launches, hiking trails, fishing sites, picnic grounds and conservation areas. 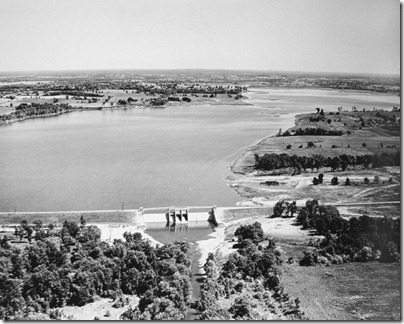 Today the Holloway Reservoir is the only large lake in Genesee and Lapeer Counties not totally surrounded by private held land. 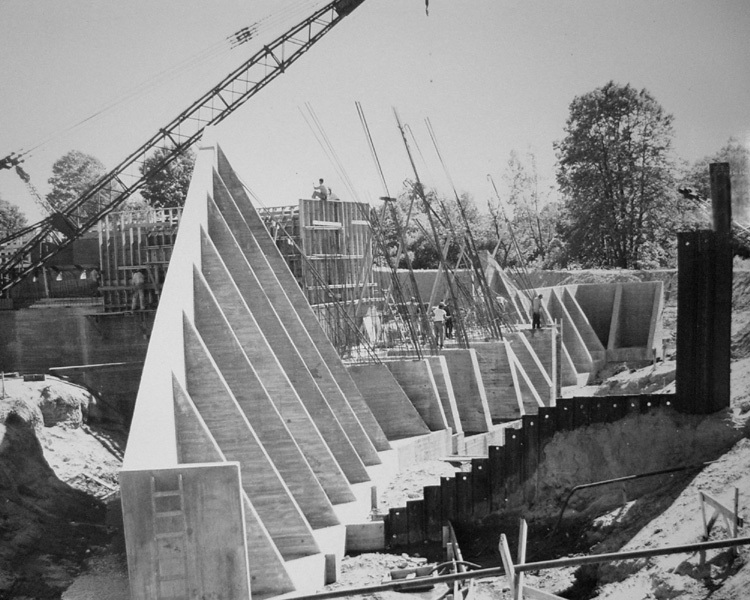 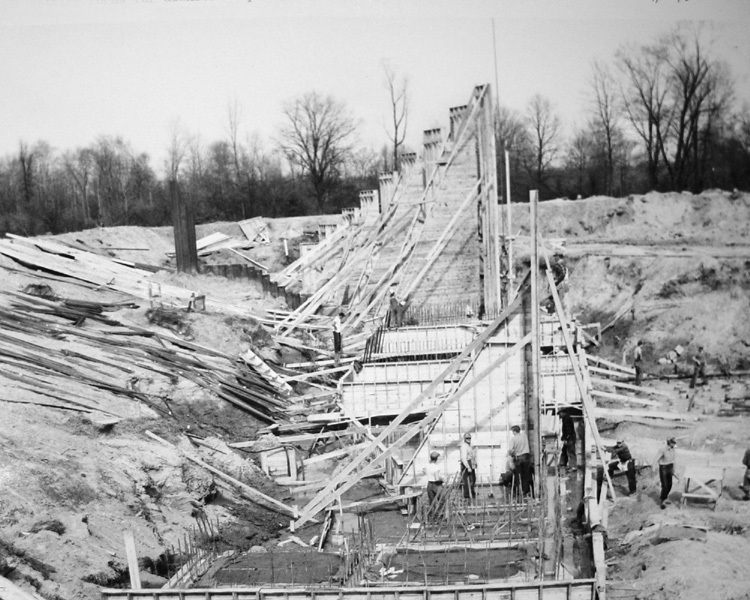 IN 2005 the Holloway Lake Association celebrated 50 years of service of the Holloway Dam. 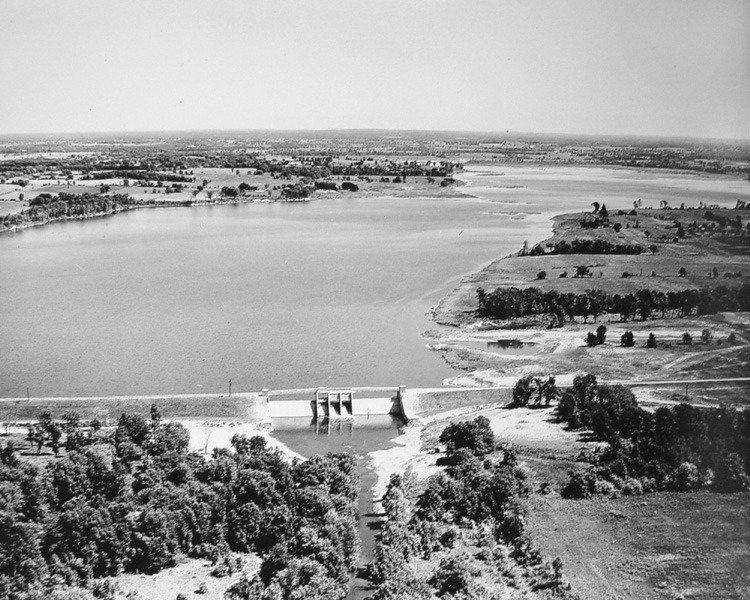 We will promote public appreciation for the Holloway Reservoir and Holloway Regional Park, not to make it busier, but to preserve it. 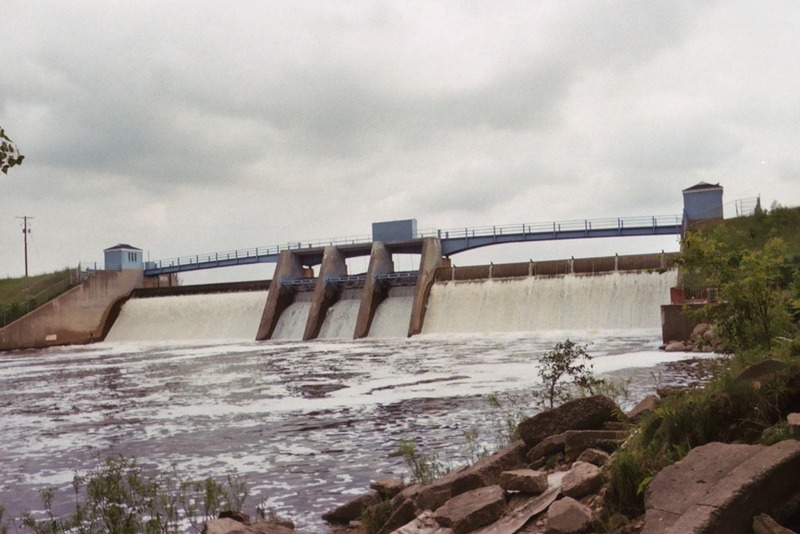 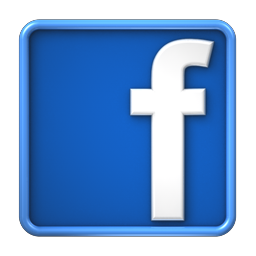 If the public recognizes it to be a valuable asset, its chances are improved for serving another fifty years, intact and in optimal condition. 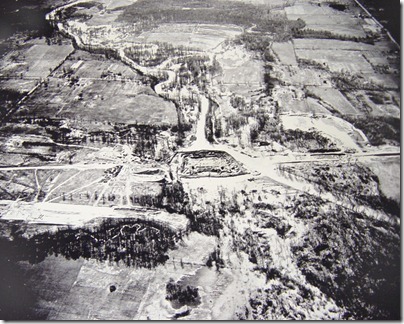 was diverted and many trees were cut down. 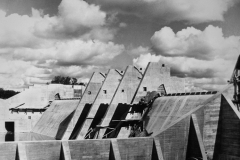 would be backed up for eight miles. 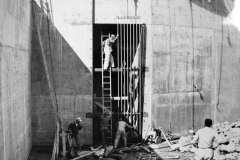 twenty foot tainer gates, and two rectangular tubes. 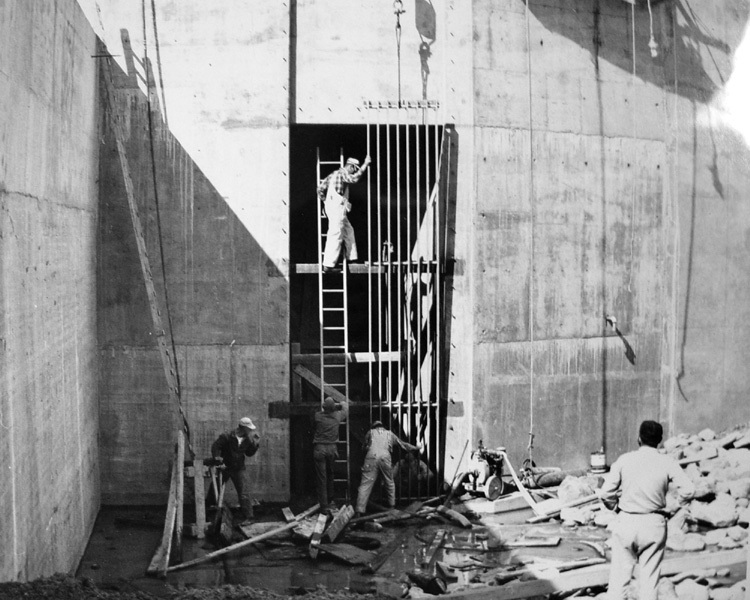 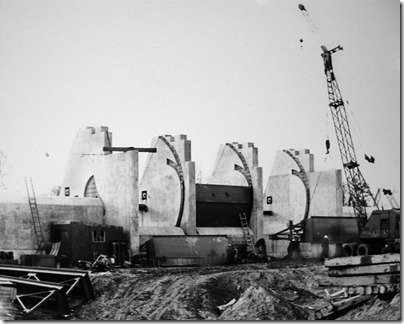 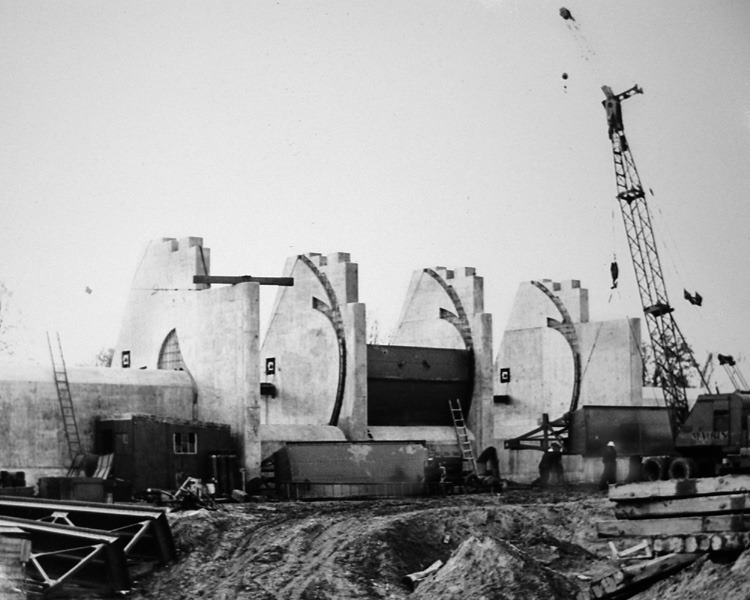 square yard of concrete required by the dam. 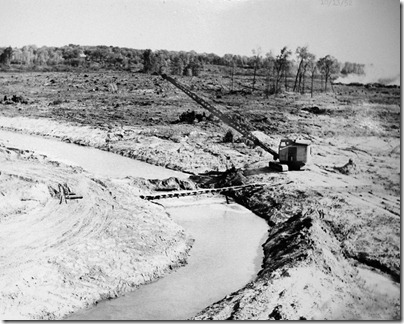 square miles of river drainage basin above it. 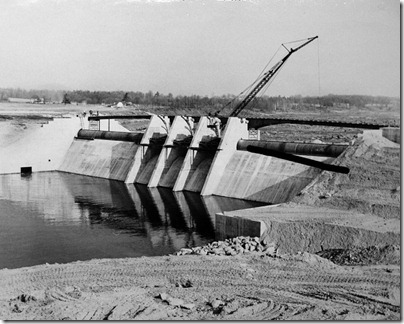 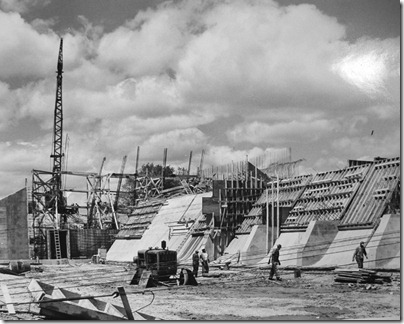 dam was built by 1953, but work continued upstream. 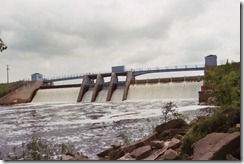 is the largest body of water in the area.